Anyone else feel like Christmas is a little overwhelming? It’s this time of year that I realise the need for margin most of all (anyone else got that all figured out, yet? Please get in touch!). 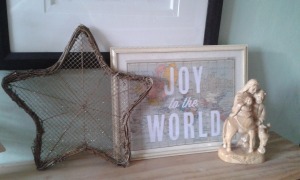 But I do like to decorate the house for Christmas, at least a little, and I want our house to reflect our reason for celebrating so am always on the look out for quick, meaningful Christmas decorations that reflect our joy and our reason for celebrating. Here are some quick ideas, many of which just need a printer to be almost finished and many of which could be handy craft projects for children home from school next week. I really like the idea of thinking through decorations. 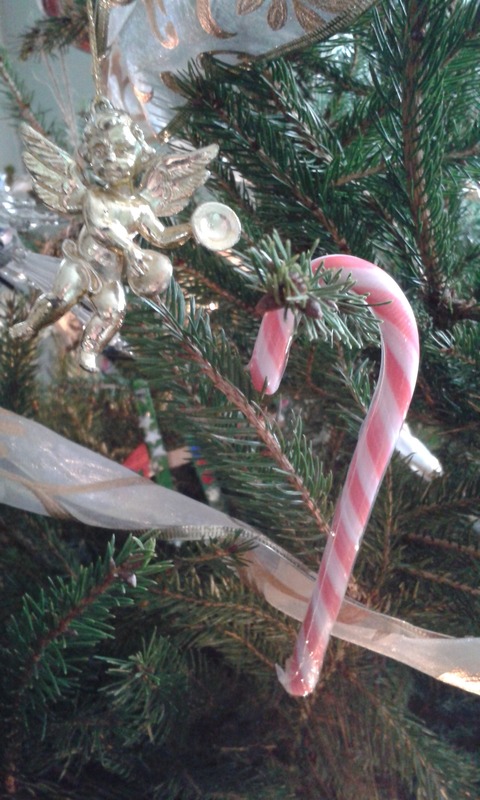 We’ve decided to abandon mistletoe but to keep many of these symbols for their symbolic meaning. No to rheindeer (sorry, Rudolf) and yes to stars, angels, bells and candy canes. 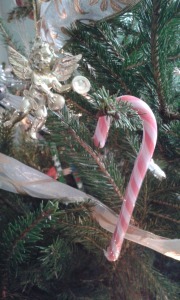 Yes, candy canes and holly both make the cut. The link tells you why. If you want to be upfront about the meaning of the season for you and have an A4 frame or two knocking about, you will probably find a printable you can frame and hang or lean somewhere like this one. Downloadable here. Check my Pinterest board for more options. I wrote a couple of weeks ago about Nativities you can play with. Printable nativity sets can be put onto craft/lolly sticks, attached to card with folding bases or even glued to toilet rolls. Nothing a 6 year old can’t do for you. There are printable sets here (which includes a play script for either lolly stick puppets or for dressed up kids), here which includes built in stands and a stable and here where the blogger makes a little nativity tree. Another great play idea is to back your pieces with magnets and put them on the fridge for small people to play with. 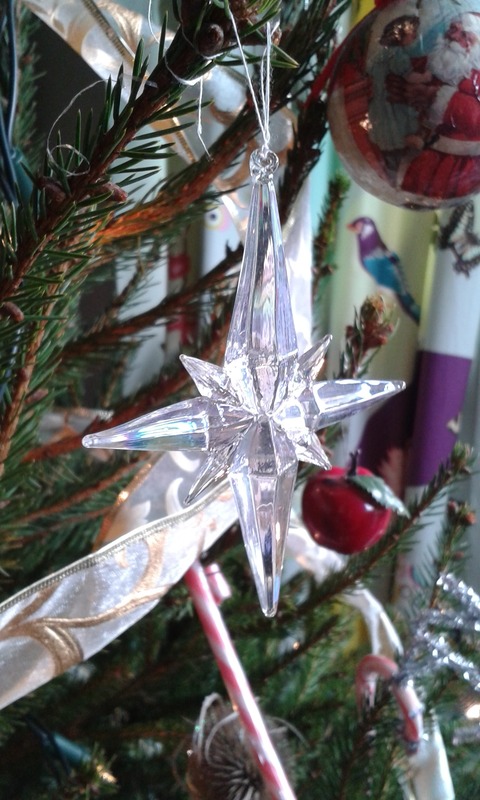 There are 25 more DIY nativity sets at this link but some may need to wait for 2015 now! Colouring sheets may or may not end up being useable as deco, depending on the ability of your children and the level of your perfectionism (I battle on with mine) but this one is very sweet and a quick google will score you many more. I found this lovely paper chain with the names of Jesus on it which I’ll give my daughter to do next week, even if it was supposed to be an Advent activity. 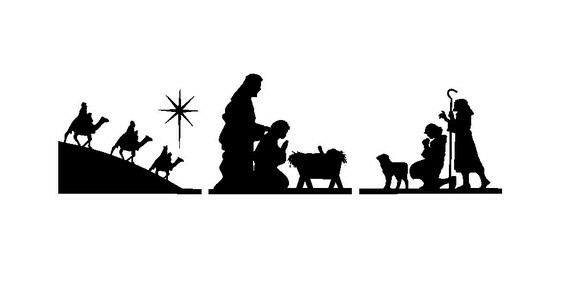 Finally, I’d like to revamp our Christmas mantelpiece by printing some silhouettes onto baking parchment or tracing paper and wrapping them around large jars with candles inside. I think these free printable silhouettes will work well. Let’s see if that actually happens. The decorations are for our family too of course but I’d rather focus on welcoming people into our home than in impressing them once they get there! So, this is my last pre-Christmas post. Have a wonderful time with your family and friends. I pray you have a meaningful and joyful celebration.